Good Monday Morning! I hope you all had an awesome weekend. The weather in NY has been just glorious, in the upper 70's with low humidity and a cool breeze. I could take a whole lifetime of days like this! It's great weather to do anything outdoors, and I enjoyed it by taking a nice long bike ride. 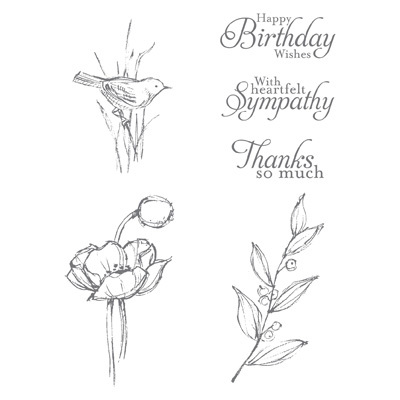 I'm mixing old and new and using up scraps in today's birthday card for two challenges. 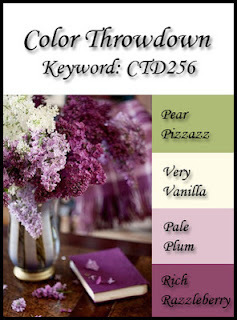 The first challenge is the delicious combo from Color Throwdown. I adore this combination! It's just perfect for florals of any kind. 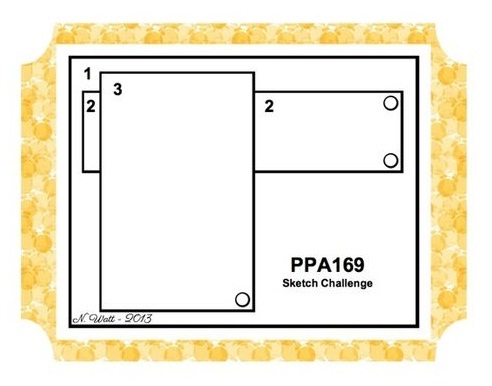 I used the sketch this week from the Pals Paper Arts Challenge. 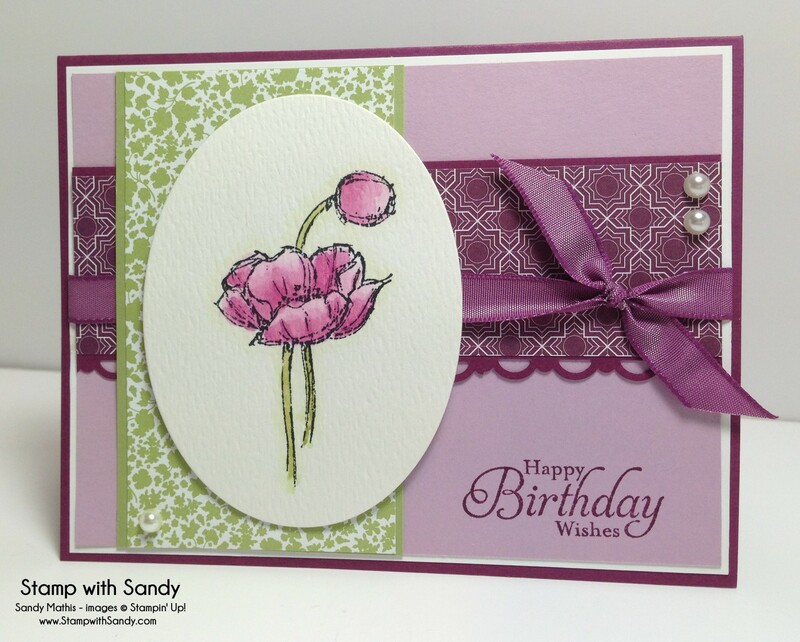 I loved the layout and wanted to use a background of Pale Plum. However, Pale Plum is a long retired color. 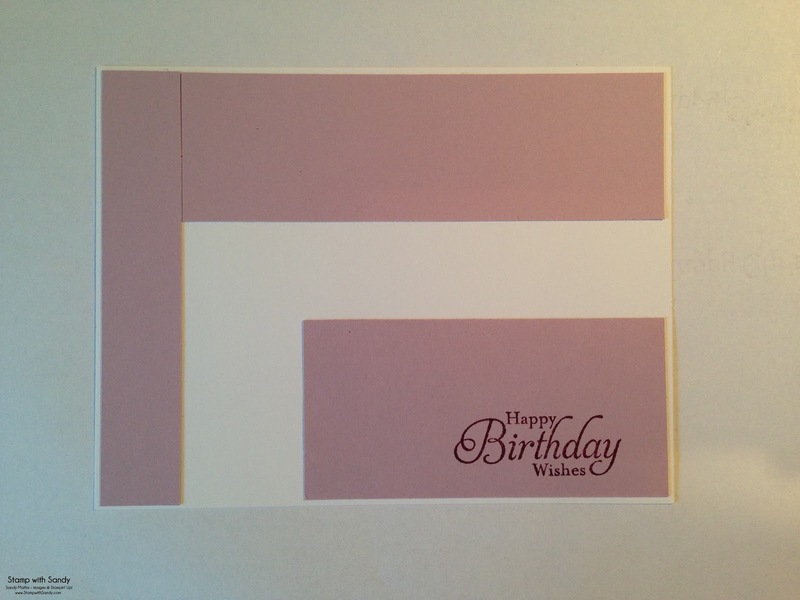 I did not have any ink and only the smallest of scraps of cardstock, but I was able to make it work. 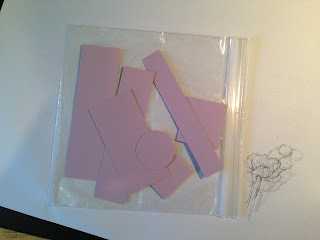 Here's my itty bitty bag of ancient Pale Plum scraps. Why did I even bother saving this tiny amount, you ask? Well, my fellow scrap hoarders know that there you will always find a purpose for something if you wait long enough! Behold, along came this challenge! I didn't have enough for an entire background, so I just pieced what I had onto some Whisper White, and didn't bother with the areas that I knew would be covered by DSP. I was so proud of my crafty little self! 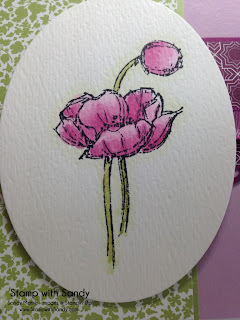 The pretty floral image was stamped onto Watercolor Paper with Black Stazon ink and colored with ink pads and an Aqua Painter. The Aqua Painter can make an artist of anyone, even me! 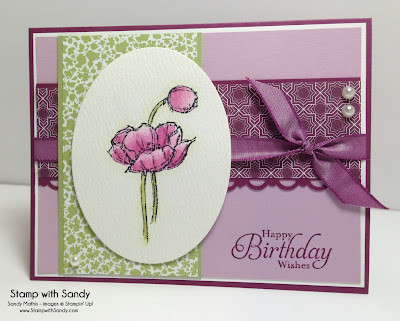 This is a beautiful color combination, and I love how you've used it with that lovely flower. Look at you, Sandy - being all innovative and stuff. You truly made those scraps into a seemingly seamless beauty! It was a lot of work, I'm sure, but it was worth it. 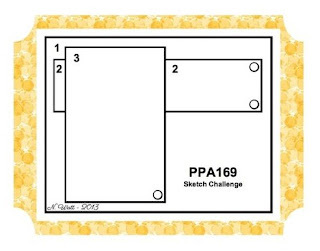 Thanks for playing along with The Pals Paper Arts challenge this week. Ah! Pale Plum...one of my all-time favorites! I love how you pieced together the background with it! Your card is beautiful! Thanks for playing with the Pals at Pals Paper Arts! Love the pretty papers you used and what a beautiful flower...this is sooo pretty!!! Thanks for joining us for the Color Throwdown Challenge!!! Sandy, I have been trying to stop myself from saving all those scraps by saying, "Diane, when wil you ever use them?" What a perferct reason to save, save , save! Your painting is beautiful and so is your card! Thanks for joining us at PPA.